Rick Bragg is a former reporter and bureau chief for The New York Times. He's written biographies of notable Americans Jessica Lynch and Jerry Lee Lewis. He might be best known for writing about his family's history in best-selling books including, All Over But the Shoutin' and Ava's Man. 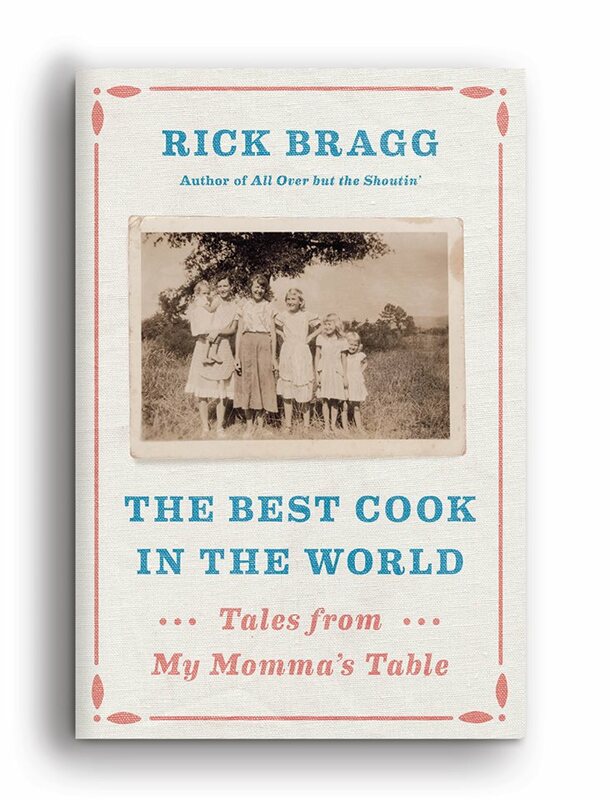 Today we'll be talking about his latest book which looks at the role that food and cooking took in his family going back to before The Great Depression. The book is called The Best Cook in the World: Tales from my Momma's Table which is published by Knopf.